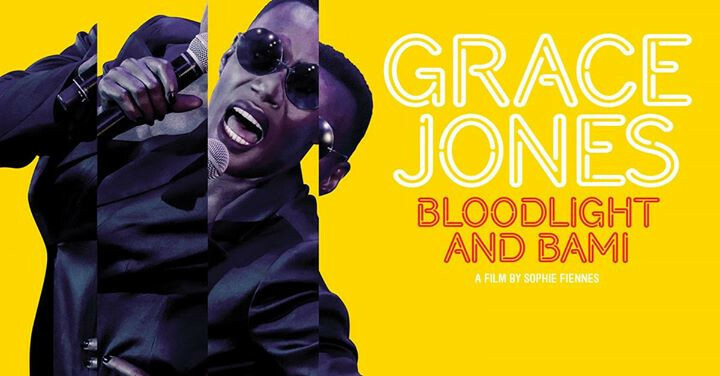 GRACE JONES: BLOODLIGHT AND BAMI is an electrifying journey through the performance, private and public worlds of pop cultural icon Grace Jones. Jones' bold aesthetic echoes throughout the film as director Sophie Fiennes creates a powerful cinematic experience, contrasting musical sequences with intimate personal footage and reaching beyond the iconic mask. More playdates to be announced soon!